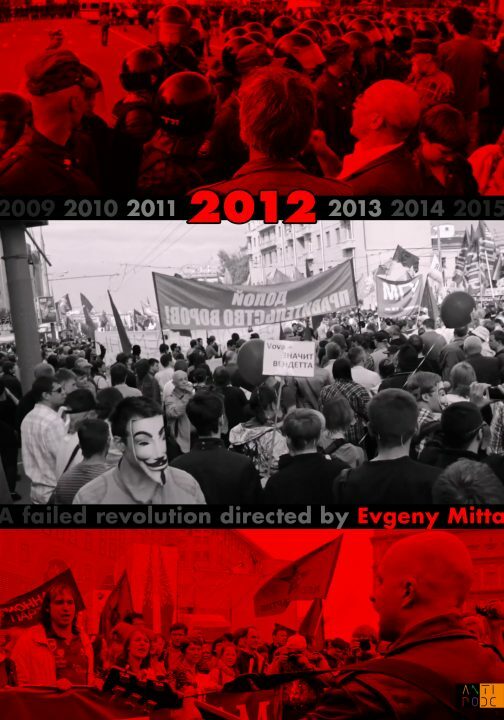 In late 2011 – early 2012 Moscow witnessed mass protest events involving tens of thousands of people. 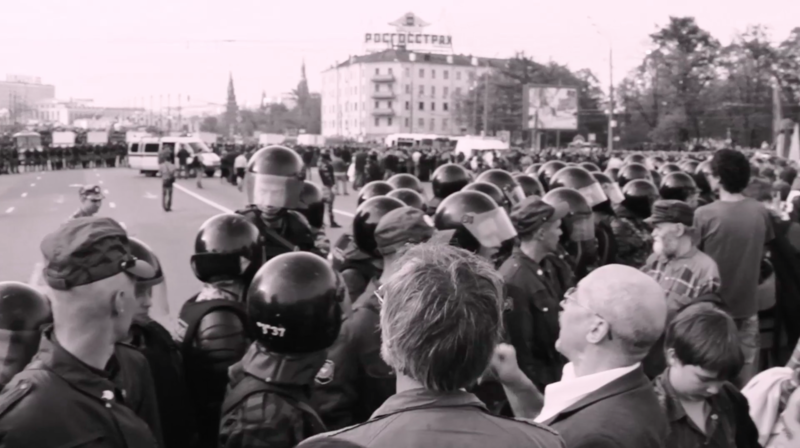 The people’s discontent with the policy of authorities, with their irremovability from office, with manipulated elections and corruption, resulted in numerous rallies, actions and face-offs with police. 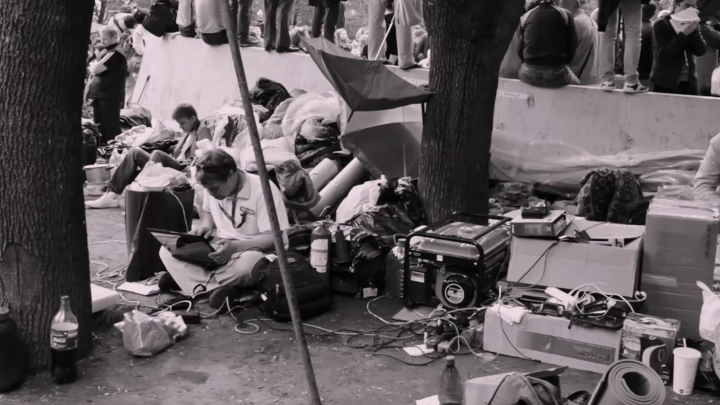 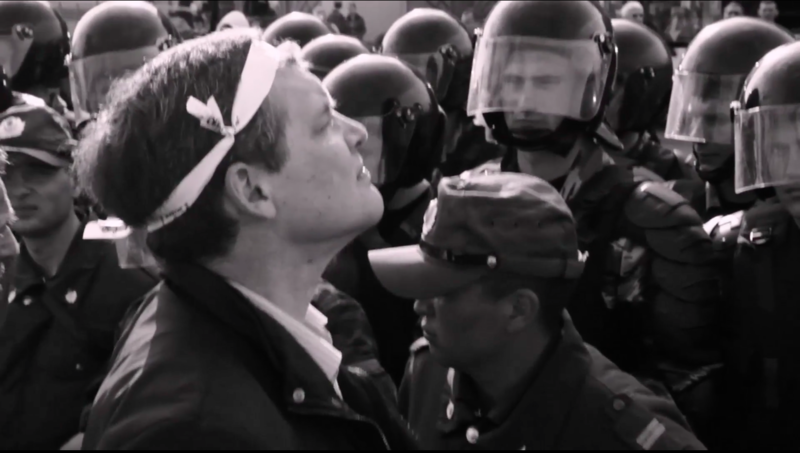 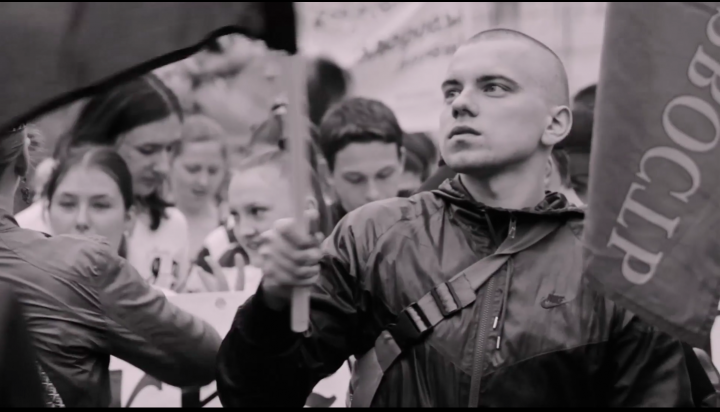 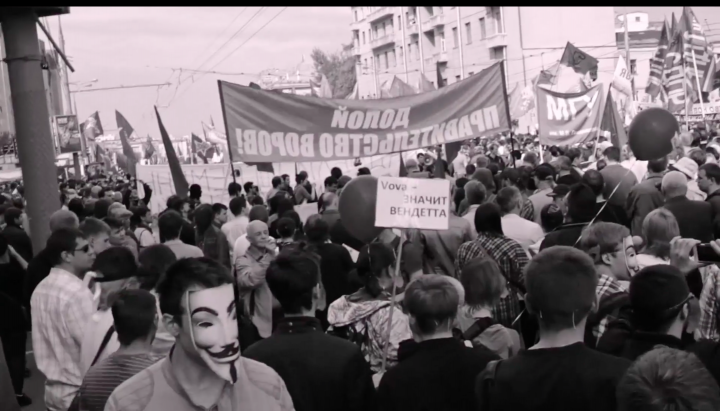 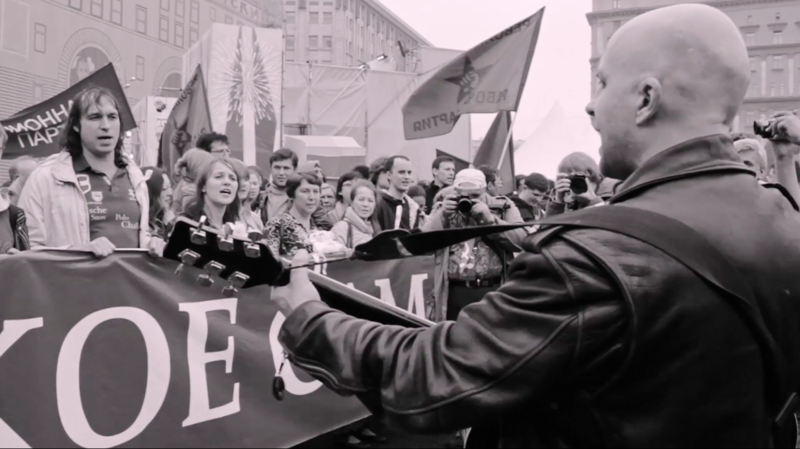 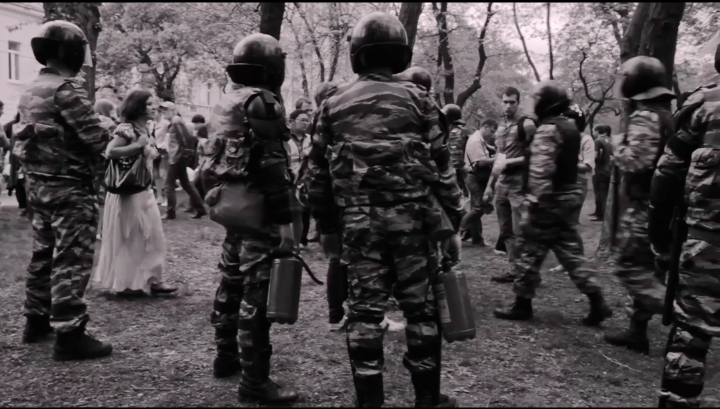 The first part of the film is a research-chronicle of the collective protest body, of its movements in the city milieu, of typical situations arising between its participants and with the representatives of authorities. Five years later, several activists tell the story how the participation in these events changed their lives. 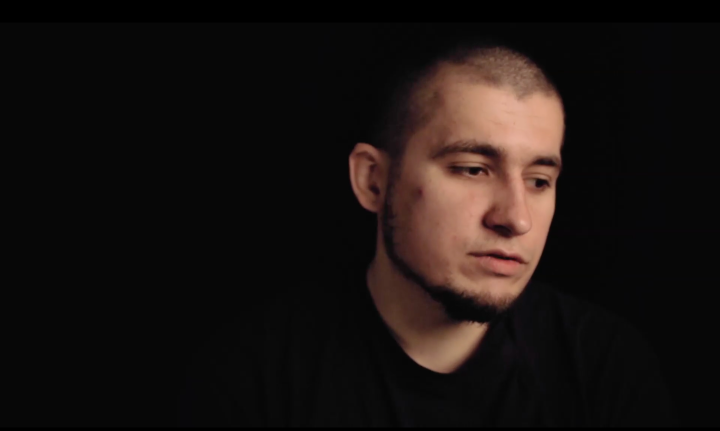 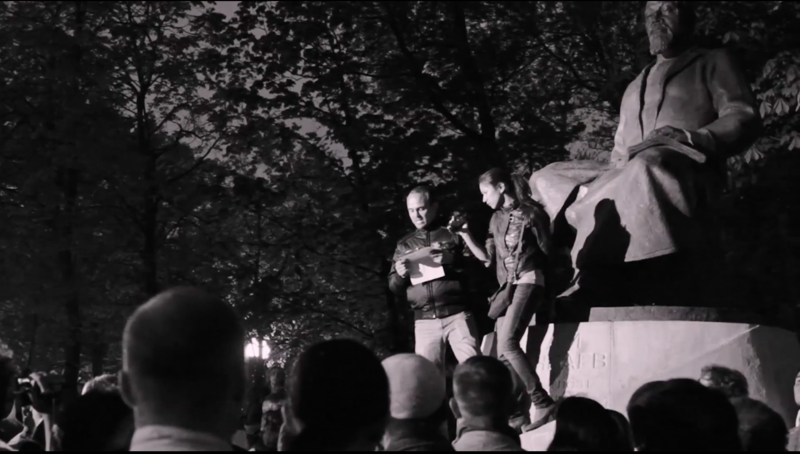 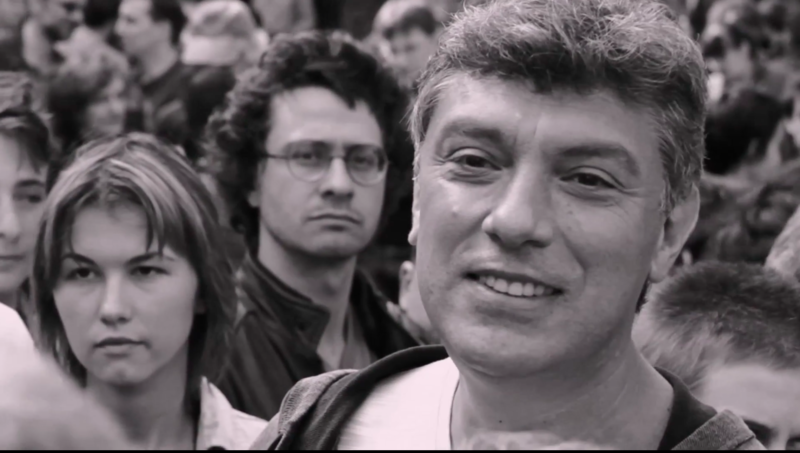 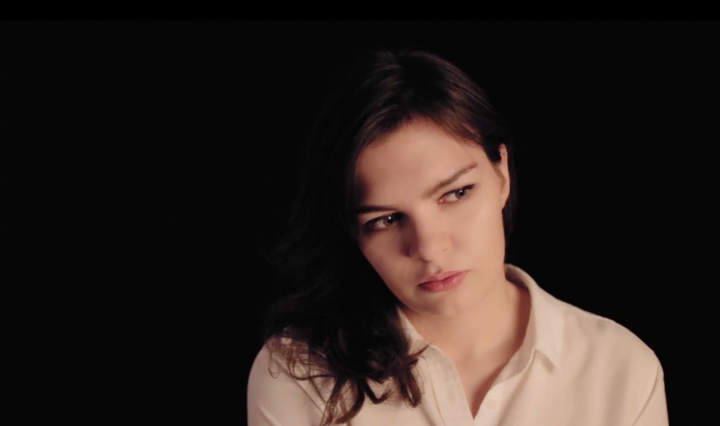 The protagonists include a defendant in the Bolotnaya case, the most massive political case of the last years, a female LGBT activist and a socialist historian.